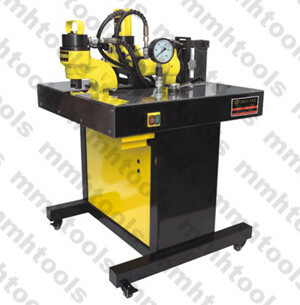 Hydraulic hole punching machine, operated by hydraulic electrical pump. 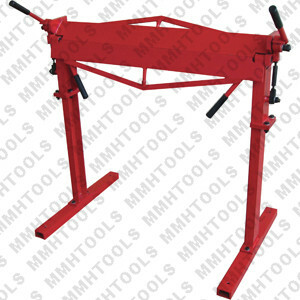 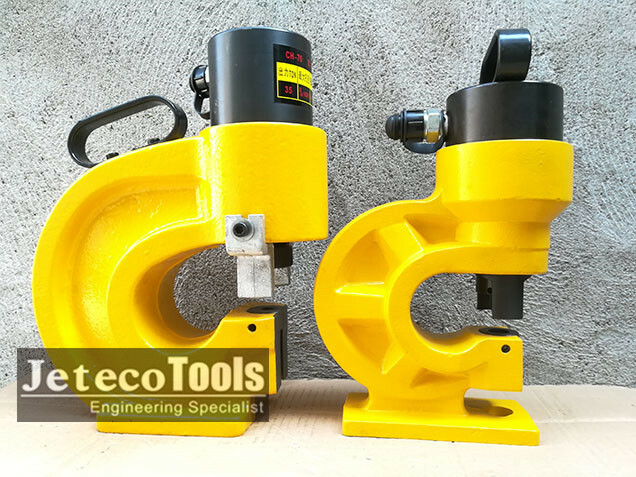 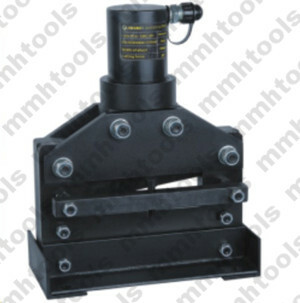 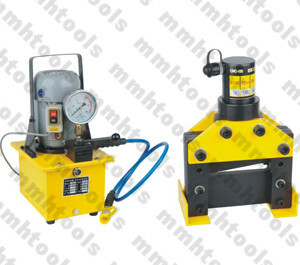 We also offer the puncher machine to work with hydraulic hand pump, foot pump. 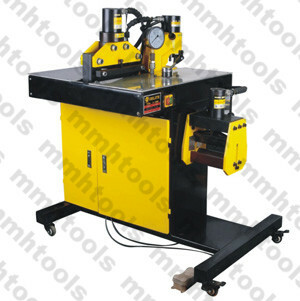 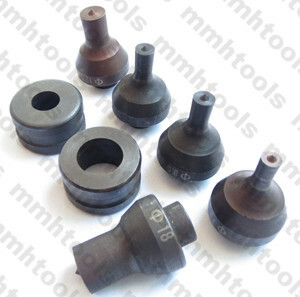 CH-60:for hole punching max up to 10mm thickness, 95mm *2 width, hole sizes 6mm, 7mm, 8mm, 10mm, 12mm, ...22mm. 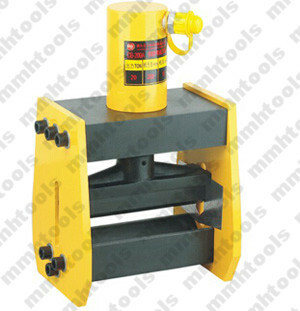 CH-70:for hole punching max up to 12mm thickness, 110mm *2 width, hole sizes 6mm, 7mm, 8mm, 10mm, 12mm, ...22mm. 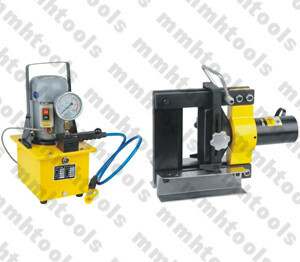 Other hole punching machines, you can contact us for a ask. 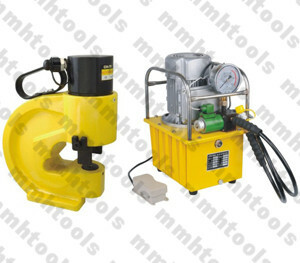 Power pack work under 110V, 220V, 380V accept.